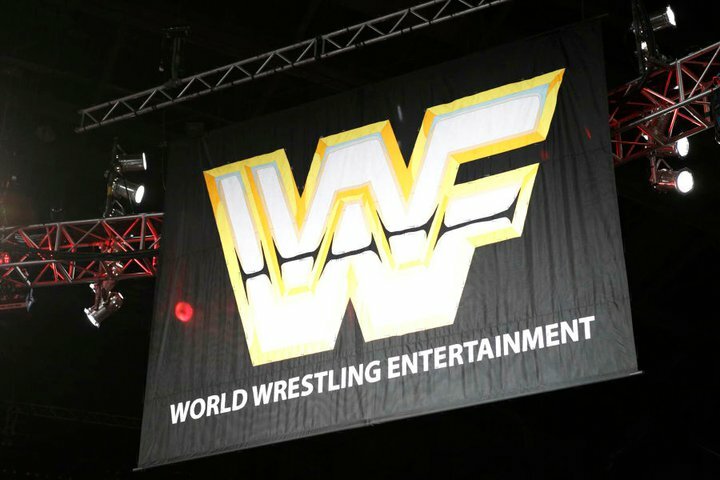 Curtain Jerker 3/5/13: Old School Fallout - WrestleCrap - The Very Worst of Pro Wrestling! So let’s hear it: what was missing from last night’s show? 15 Responses to "Curtain Jerker 3/5/13: Old School Fallout"
Entertaining show, but it seemed like they shoehorned the old school Legends in there with little thought. If not for the set I’d have a hard time telling it was Old School Raw. The problem with Raw in general is that it isn’t a bad show, for the most part it’s pretty good. Unfortunately, the good only takes up about two hours. The rest is the social media drivel and the CONSTANT replays. The show could easily go back to two hours and it’d be a hell of a lot more entertaining. The three hour show seems to take forever. I often watch the shortened version on hulu and feel llike I miss nothing. I’m with Ed. This had all the same problems as the 20th Anniversary episode back in January. Other than putting in some of the Legends here and there, it felt too much like a normal RAW, which is to say rather boring and with excessive social media pandering. They really bombed with the old school theme in my opinion. They should have changed the picture to look somewhat fuzzy like 1988 and they needed to utilize in match interviews and have an interview on the stage also. They could have had a random jobber match too, someone totally unheard of just being wasted, rather than the usual Zack Ryder burial. Perhaps too they could have had Mean Gene in the event center with a slew of tv screens behind him announcing some lame interviews. So many possibilities, but in the end like the others have stated it just seemed like another RAW. What was missing from last night’s show? Hmm, let me think…how about WRESTLING!!!! Nine matches on a 3 hour show, which included one that lasted all of 15 seconds, a quick Mark Henry squash of Ryder, and the Swagger nonsense that wasn’t even a match. Speaking of non-matches, could someone just drop a safe on Fandango and get him off the show permanently? Oh yeah, I used to love the “set” interviews. Way better than carpet in the ring or a simple platform. Not one “WHATAMANUVER” on an old school show? C’mon maaaan. “1…2.. HE GOT HIM! No, he kicked out!”. What was missing from Old School Raw? The “Old School” part! Bringing out a few legends here and there doesn’t make it old school. They do that from time to time anyway. A few new set decorations and graphics doesn’t make it old school, either. It just makes it different. They got “Old School” right back in November 2010 when they had the first Old School Raw. How difficult is it for them to do the same thing again? Isn’t this the company that always likes to do the same thing over and over again?